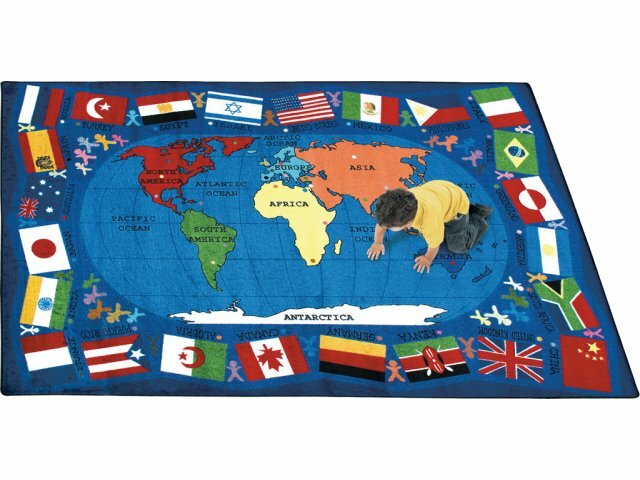 Flags of the World Rectangle Carpet 5'4"x7'8"
They're Like Giant Interactive Learning Posters for Your Floor! 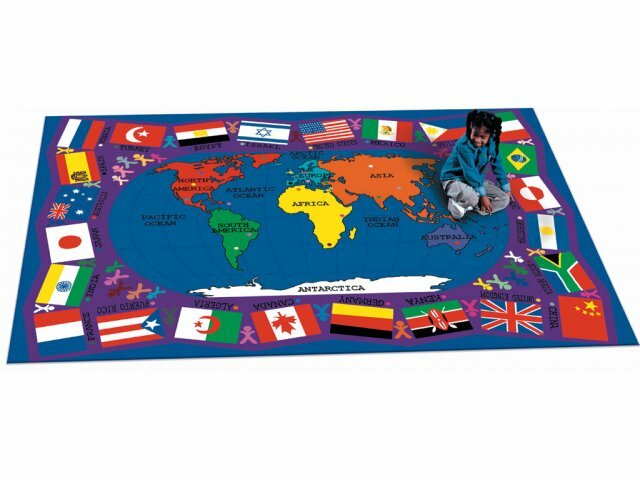 Children can learn to locate the seven continents and major oceans on this stunning Flags of the World Carpet. Flags represent countries from each continent, and students can locate the country by matching the colored dots. NOTE: Vacuuming over carpet edge can result in damage to the serged edge. Avoid contact with floor buffers. 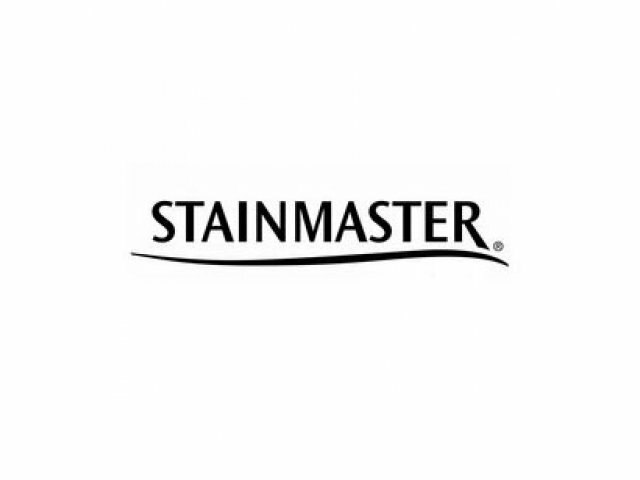 Follow all manufacturer's instructions. Flexible Action Back resists wrinkling. 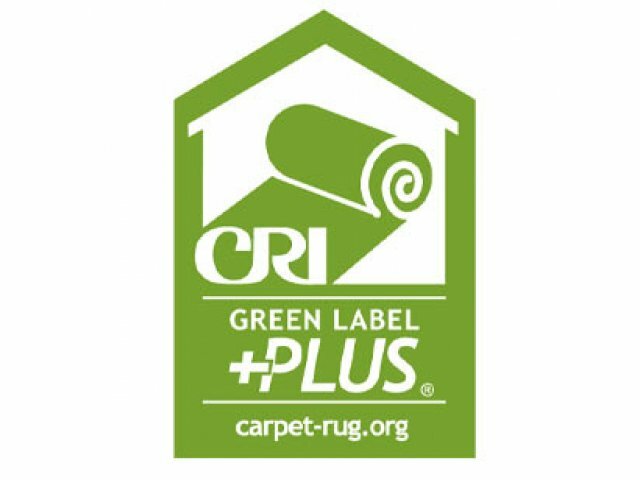 High-fiber density helps reduce allergens.